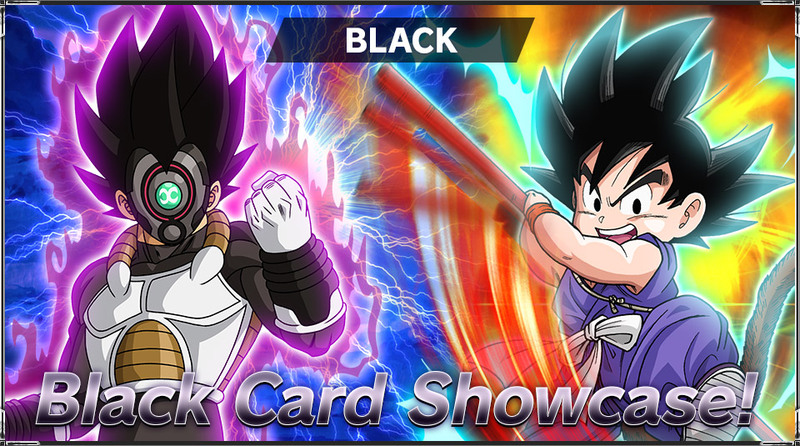 Let’s take a look at a few black cards from series 5! 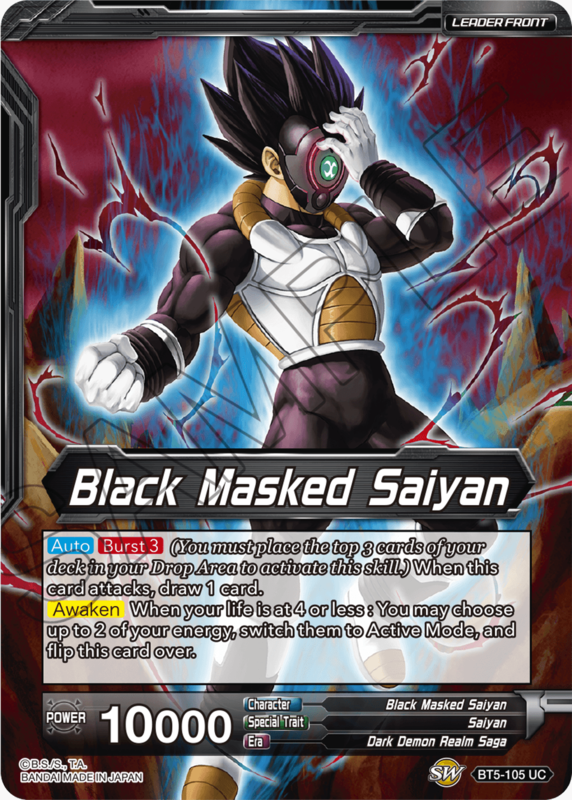 Black in series 5 is mostly focused on the Dark Demon Realm Saga and DRAGON BALL! If you want to make a Wish, you’ll need Dragon Balls—and ways to find them. 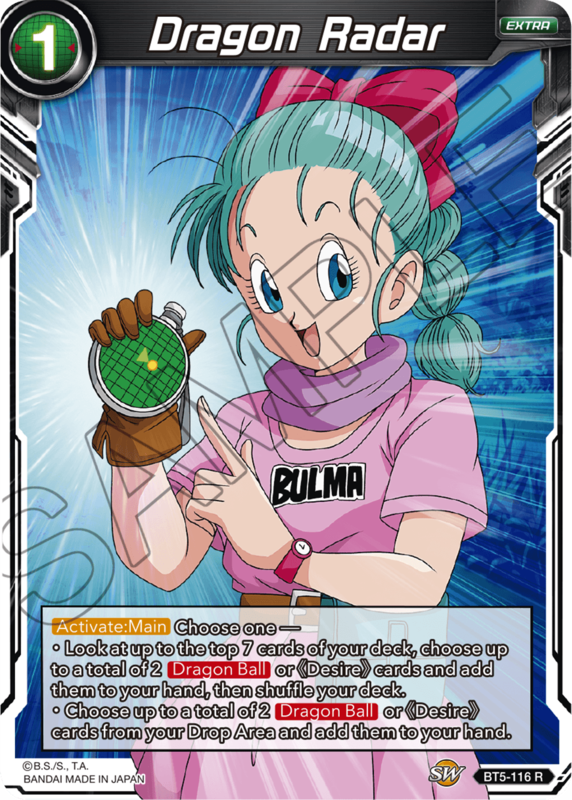 Since Dragon Balls draw a card for free, you don’t need to worry about them clogging up your hand! 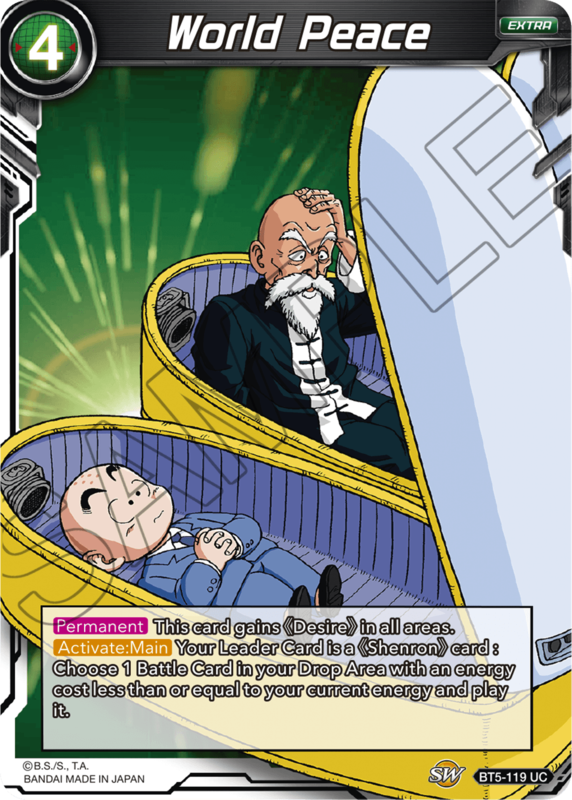 Get seven Dragon Ball cards in your Drop Area, and make a Wish! 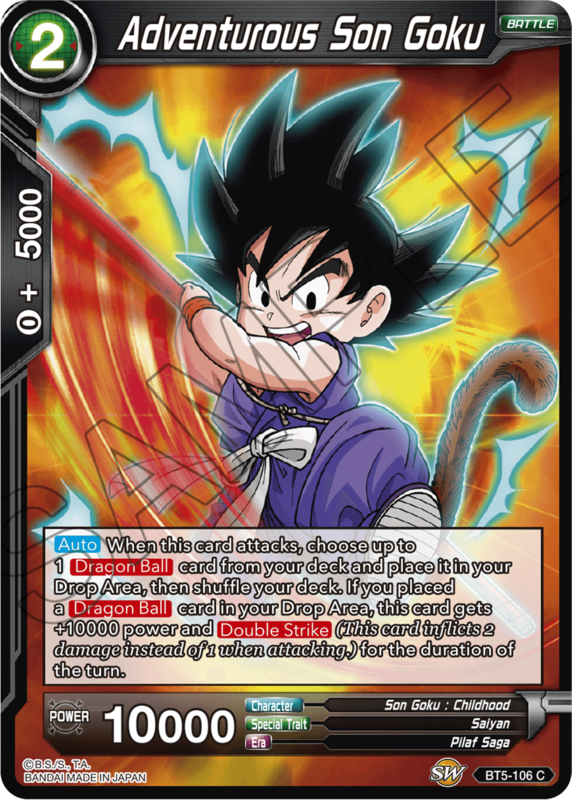 If you’re looking for Dragon Ball cards in your deck, you have plenty of options! 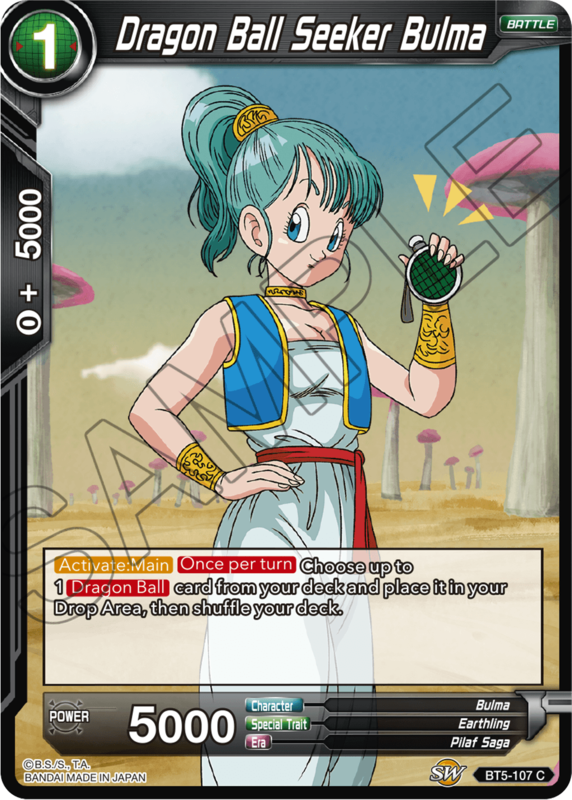 With the right draws, you can make a Wish straight out of the gate! 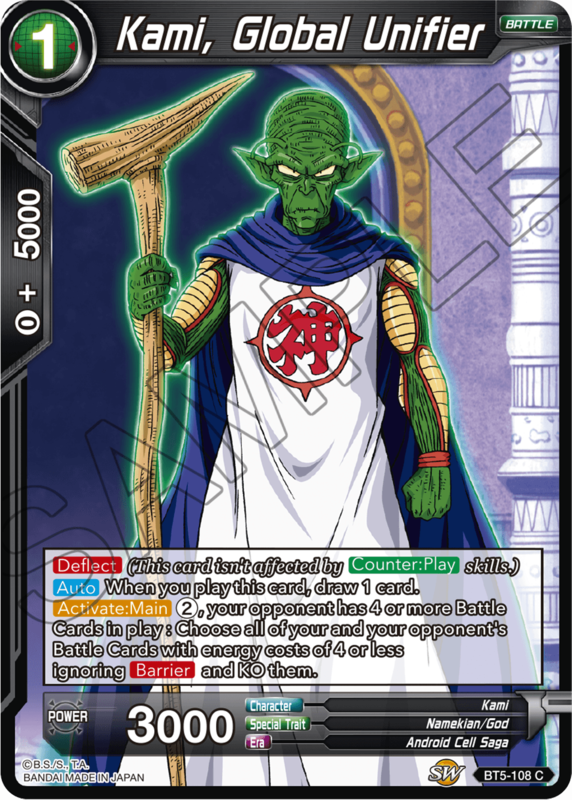 These powerful cards match a variety of situations, allowing you to read your opponent’s strategy and counter accordingly! 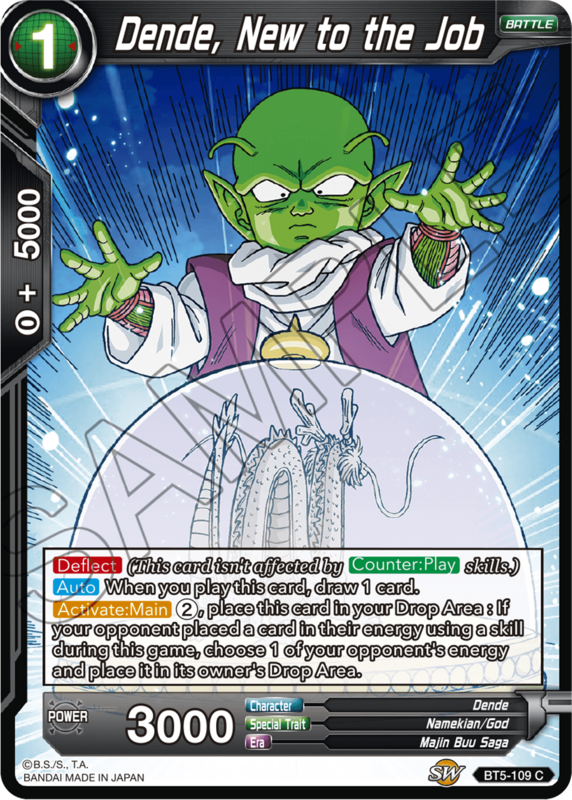 If you’re playing a ＜＜Shenron＞＞ Leader Cards like A Child’s Wish and World Peace bring cards back from your Drop Area, opening up new deckbuilding opportunities! 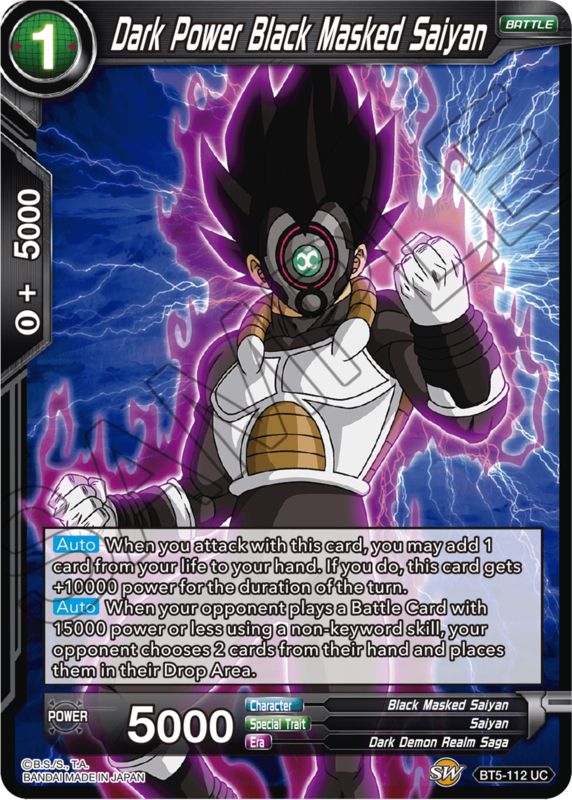 The Black Masked Saiyan arrives as an Awaken Leader Card! Use Burst to fill your Drop Area, then unleash the power of Over Realm! 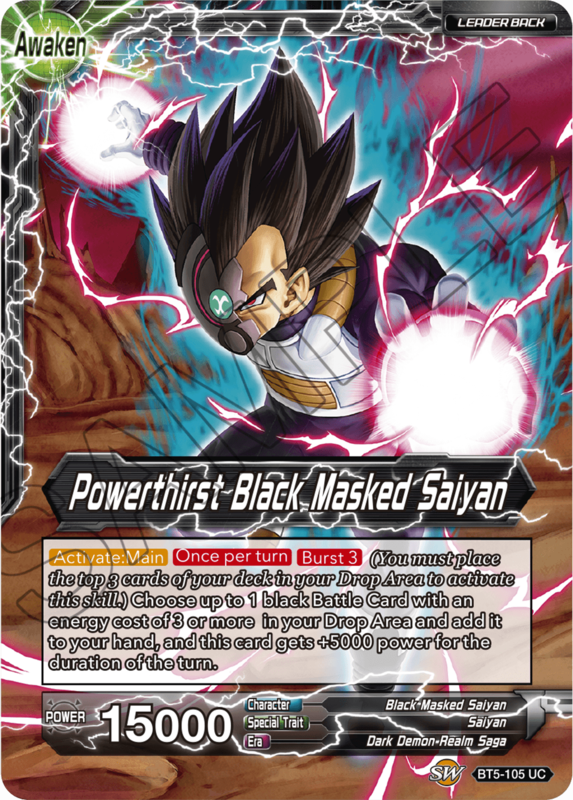 This black Deadly Defender keeps your opponent’s offense in check and your Leader Card safe! 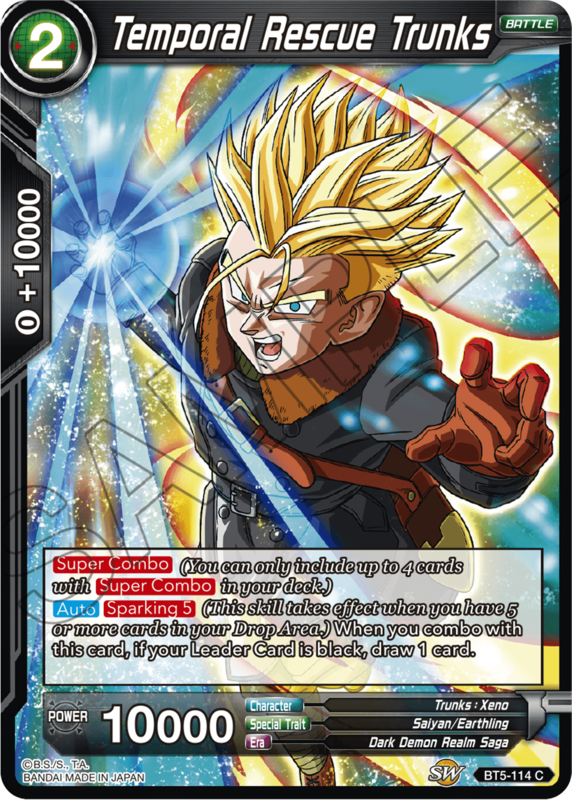 This Super Combo card gets even better with Sparking, so be sure to use Burst and other skills to fill your Drop Area as soon as possible! 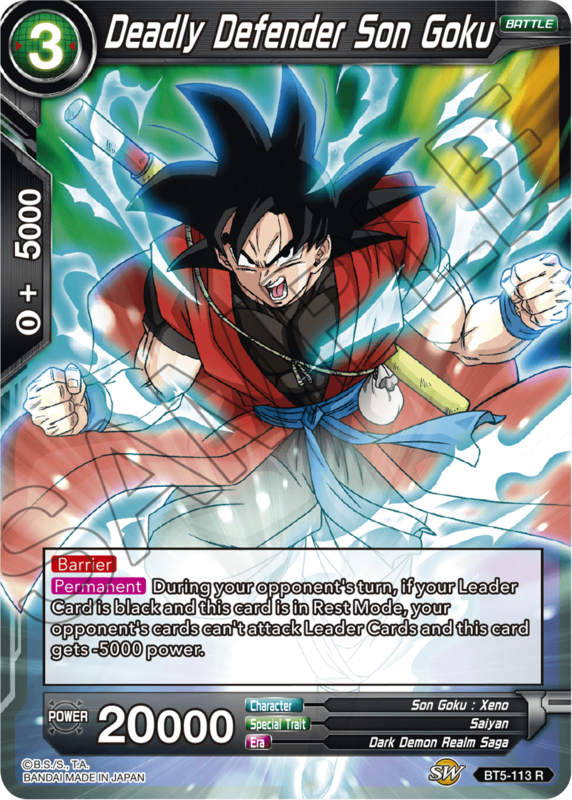 With a skill that punishes your opponent for using skills to play Battle Cards, there’s no better choice to keep your opponent’s combo strategies in check. 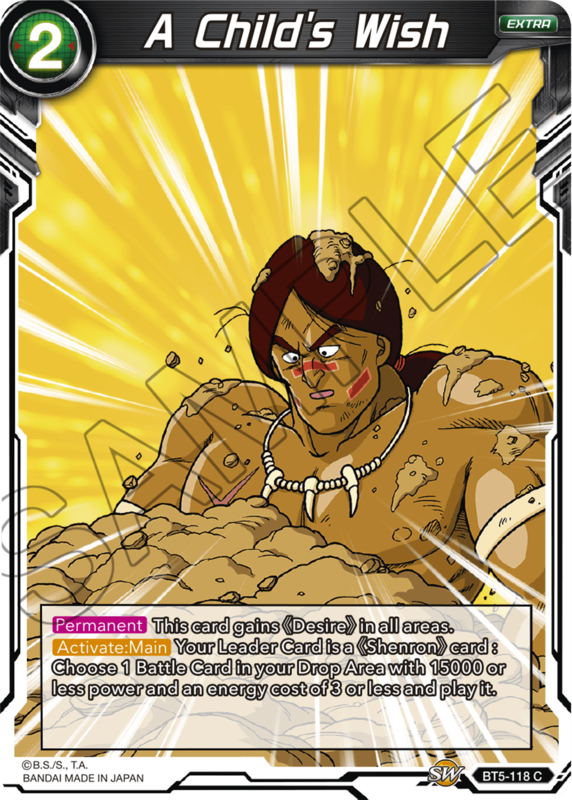 We’ll be revealing even more cards soon, so stay tuned!